Insieme a Ized Partners abbiamo progettato il layout dei nuovi uffici di una società privata con sede in Milano. Ampliamento ed evoluzione in smart working. 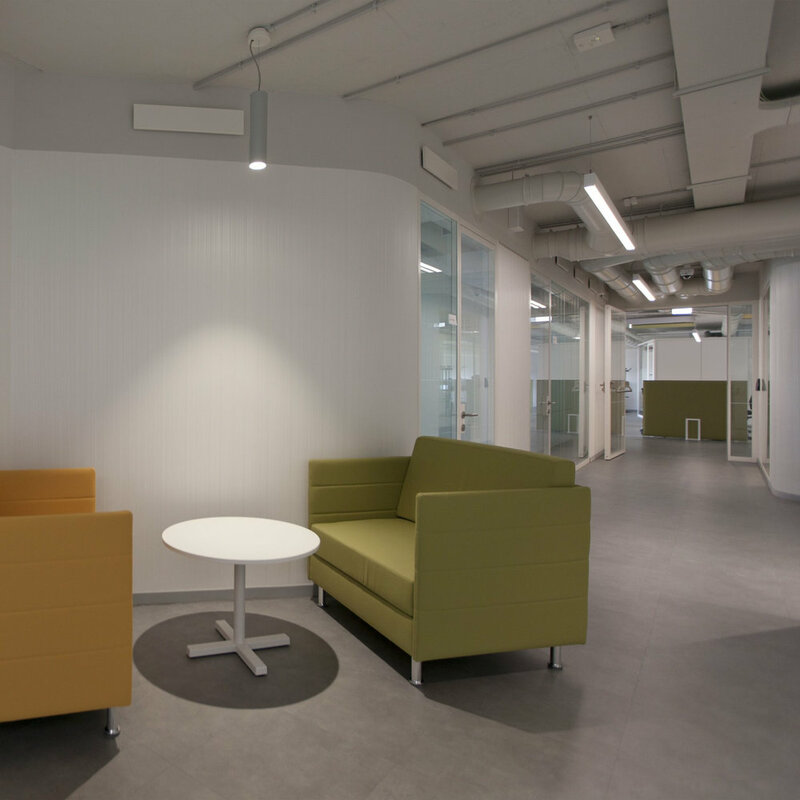 Together with Ized Partners we have designed the layout of the new offices of a private company based in Milan. Expansion and evolution in smart working. CONCEPT DESIGN. INTERIOR DESIGN. SPACE PLANNING. DETAILED DESIGN.